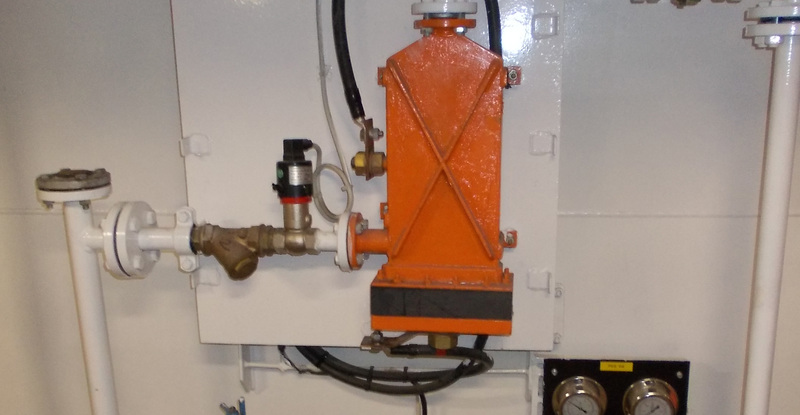 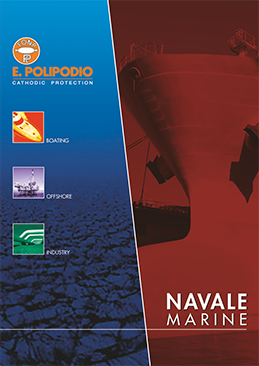 Marine Growth Prevention System (MGPS) means an anti-fouling system used for the prevention of biofouling accumulation in internal seawater cooling systems and sea chests and includes the use of copper anodes. 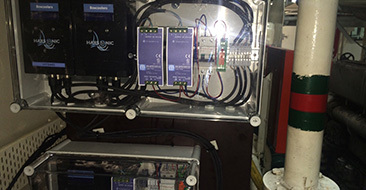 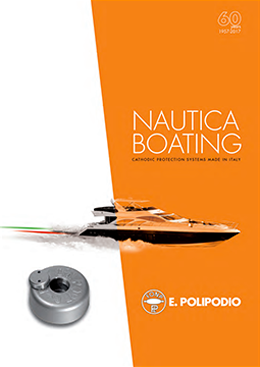 Ultrasonic antifouling systems use digital electronics and ultrasonic transducer technology, that works by emitting ultrasonic sound waves simultaneously with low energy, thus avoiding the biofilm initial attachment. 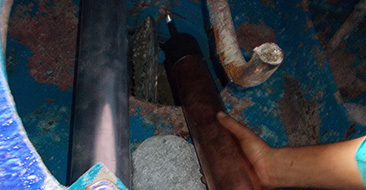 Any surface in contact with sea water is exposed to fouling, developing in stages from slime, to algae and barnacles. 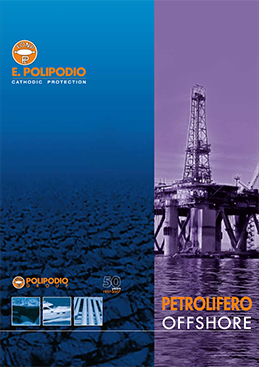 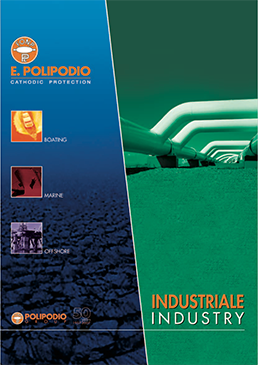 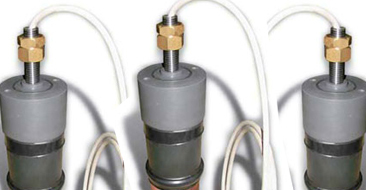 E. Polipodio has a highly skilled technical team who can provide support services about fouling problems to a wide range of clients across several industries.